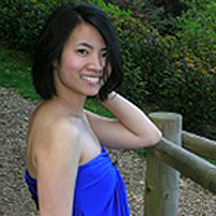 Tammy Ho Lai-Ming is a Hong Kong-born writer currently based in London, UK. She is a founding co-editor of Cha: An Asian Literary Journal. You can find out more about Ho at her blog.